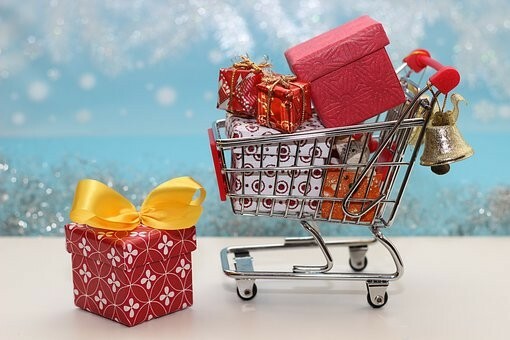 'Tis the season for winter shopping as Canadians search store to store for those perfect gifts and bargains. But when busy stores overflowing and stacked high with merchandise combine with wet, winter floors, a perfect storm of conditions proves dangerous for unsuspecting shoppers. No matter a big box chain store or a local retail store, any business that invites you onto its property is required to keep that property reasonably safe. Customers have a reasonable expectation of safety when invited into a store. When an injury happens, that business and that property owner may be liable for your injury and that injury’s impact on your life. The usual suspects include ice or snow, water on the floor or a loose, worn or dog-eared floor mat. Perhaps it's merchandise on the floor posing a tripping hazard. Heavy items may topple on shoppers' heads from display boxes and pallets stacked high in the aisle. It may also be important that the store knew about the hazard beforehand or whether the store had an inspection system in place so should have known about the hazard. Sometimes a store may have a maintenance company helping them keep the property clean or the parking lot free of snow. That maintenance company may also be responsible for your injury. If you are hurt in a store or parking lot, get the legal information you need. Your family may also have claims as a result of your injuries under the Ontario Family Law Act. There are limitation periods or time limits to be aware of if you need to start a lawsuit. Don’t risk losing your right to obtain compensation for your fall injuries. Fall injuries can happen for any variety of reasons. Make medical care your first priority and then immediately call us to get legal care. If you've been injured in a store or parking lot this winter, call for your consultation. Check out Martin Law's recent fall companion Blog here to learn our top 5 tips and what to do when the worst happens. Know where you stand this winter.